The art of planning can sometimes seem like a complicated and complex environment. Where does one begin with the planning phase? Which stakeholders should be involved? What objectives should be concluded and in what order should these be achieved? Fortunately, there are some great techniques one can use in order to simplify the planning process and in fact, any task whether related to business or life in general. These methods are utilised in project management and planning in order to establish the correct goals. One of these techniques is well-known in the business world and is articulated in the form of an easy-to-remember acronym. Specific: Ensure that goals are clear, concise and detailed. The phrasing of the six ‘W’ questions become vital in making sure that the goals are specific. Measurable: Goals should be able to be measured. This requires the phrasing of the ‘How’ question. How will this be achieved? Attainable: Goals should be realistic and possible to achieve. Relevant: Ensure that there is relevance in achieving these goals, as related to the needs and long term strategy of the organisation. Time-bound: There should be a defined starting point and ending point. An additional tool that can be used in simplifying objectives and goals is to focus on being CLEAR. This approach is relatively new in the market and has been formulated to align with agile work environments that are now being seen in the business world. Collaborative: Goals that encourage participation from employees and their teams provide a platform for different voices to be heard. Limited: In addition to goals having a start and end point, they also need to be limited in terms of scope. Emotional: Goals should be of the kind which promote a sense of passion and energy from stakeholders involved. Appreciable: In this context, goals should be broken down into parts, in order to simplify and make sense of more complicated goals. Refinable: Environments may change and the art of adapting and being agile is vital in achieving goals. Therefore, goals should be refined to ensure that the project is on the right course. The success of an organisation is built on setting clear goals, those which are simple to follow, realistic in its approach and follows clearly defined scope and timelines. In conclusion, when initiating a plan, it is imperative to ensure that there is a clear road map. The road map should then have specific ‘stops’ which highlight the defined and specific goals. Keep it SMART and keep it CLEAR! This entry was posted in managerial leadership, planning on July 1, 2016 by Da Vinci. The human brain processes 400 billion bits of information per second which is an extraordinary and powerful feat when compared to a household computer. However, as human beings we only utilise 2000 bits of this information per second. The neocortex, the most recently evolved part of the brain, translates this information within three main elements. These elements are described as the observation of ourselves, the observation of our direct environment and the concept of time within these observations. This drastic difference between the processed and utilised information is the result of surrounding complexity, space and time that human beings experience. In order to simplify the complex realities in which we exist, the art of planning has become not only an art form but also a necessity. Planning is an essential tool to effectively manage time and events. For instance, if one embarks on a journey, the first step is to be sure of where you are going. The end point in relation to the start point will formulate a current location and a pre-set destination. In order to specify your route from your current location to your destination, a detailed plan needs to be drawn up in order to ensure that you arrive successfully at your destination. The concept of planning has evolved into more than an art form and has become an integral part of managing organisations effectively. The four functions of management include planning, organising, controlling and leading. Planning as one of these four functions is utilised in modern management and has become critically important to organisations and toward the completion of their strategy. As stated in many sources of literature, there are four kinds of planning for sustainable organisations. These include strategic planning, tactical planning, operational planning and contingency planning. Not limited to these are other forms of planning which include succession planning and financial planning. 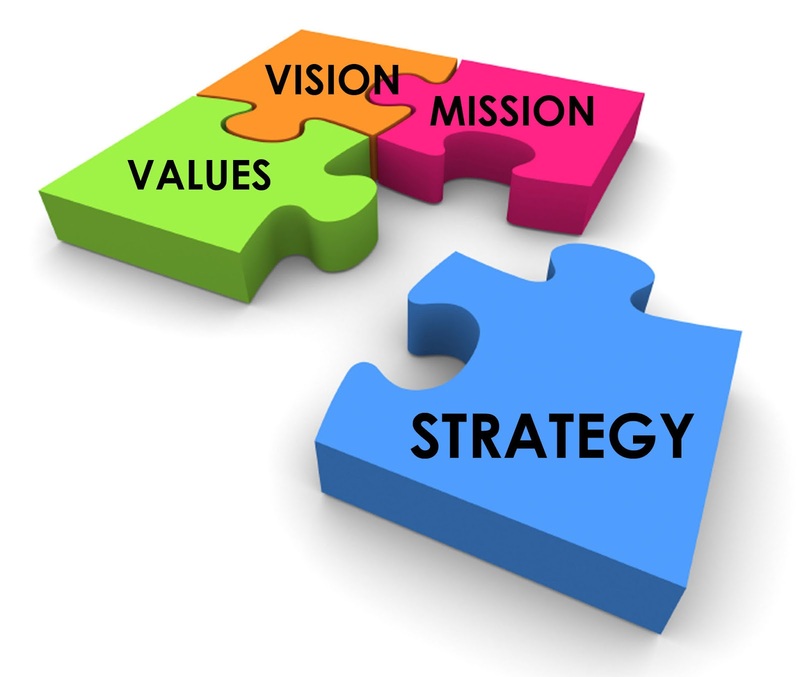 A strategic plan is a long-term and high-level overview of the organisation which includes its dream, purpose and vision. The strategic plan consists of key objectives which serve as drivers in ensuring that the long-term vision is met. Tactical planning refers to the planning of activities that contribute toward the achievement of the organisations strategic plan. Operational planning refers to the day-to-day operations and serves as a roadmap to ensure the completion of activities as set out in tactical planning. Contingency planning is set out to configure an appropriate ‘plan b’, in the event that certain tactics cannot be achieved in the necessary format. Similarly, succession planning promotes thinking and setup of plans to recover from any absence of dedicated resources of these operations. In order to ensure that an organisation can effectively achieve strategic, tactical and operational tasks derived from the plan, efficient financial resources need to be allocated and, therefore, planned for. In conclusion, the current realities that the human race face are those of technological and innovative disruptions. The world is changing on a daily basis and agility is needed in order to survive in these existing competitive markets. However, if we are to face and conquer such complexities of a changing world, the art and science of planning is fundamental in ensuring that we overcome these challenges. This entry was posted in co-creation, critical thinking, learning journey, managerial leadership, Mode 2 methodologies, planning on January 26, 2016 by Da Vinci.